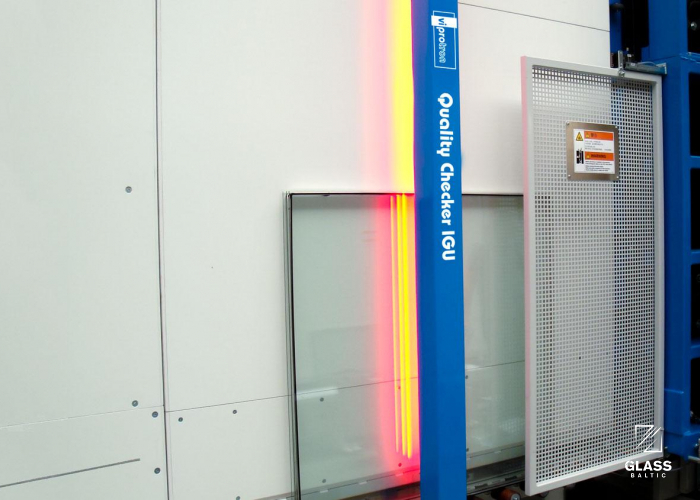 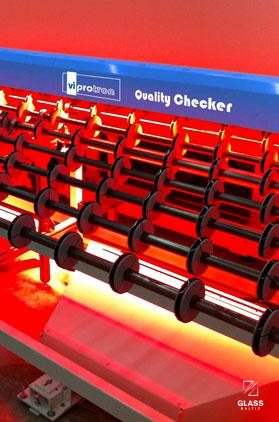 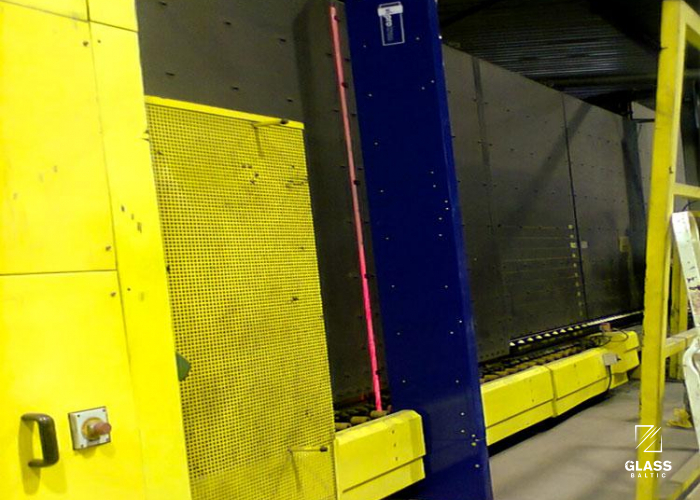 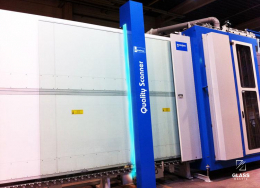 Quality Checker is positioned at the end of your production line, directly behind an insulated glass production press or glass tempering furnace. 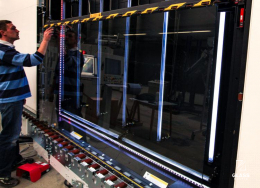 Once installed it guarantees the glass quality you desire. 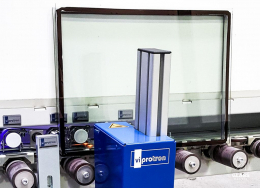 The scanner measures glass width and height, as well as hole positions and diameters, or the exact position of the spacers and Georgian bars – no matter if you are working at normal standards or attempting to meet a higher quality. 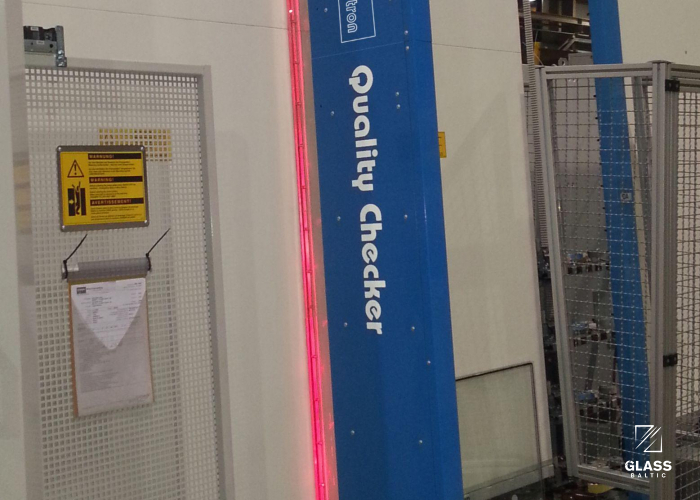 - performs measuring of float, laminated or tempered glass: width and length dimension, hole positioning and diameter, corner sizes. 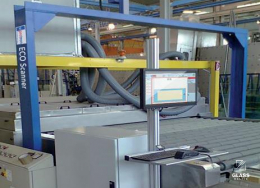 At the same time, the machine documents all quality relevant results which when needed can be given to the final Client.